Microsoft has announced plans to launch the Xbox One S All-Digital Edition. 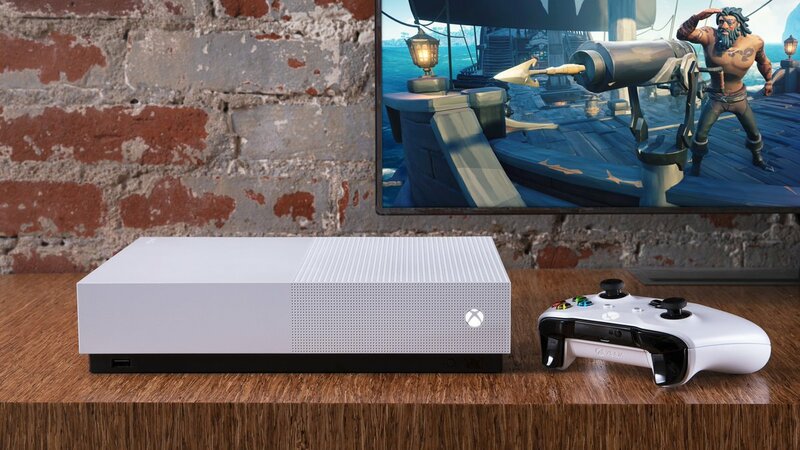 The company says the Xbox One S All-Digital Edition - which lacks a disc drive - was created for those who prefer to find and play their games digitally and are looking for the most affordable way to play Xbox games. The All-Digital Edition comes bundled with three popular games – Minecraft, Forza Horizon 3 and Sea of Thieves. The bundle also includes an Xbox Game Pass discount. Available for pre-order today at $249.99 USD, the Xbox One S All-Digital Edition is $50 USD less than Xbox One S, and the company says it plans to maintain that price difference at all times. The disc-free Xbox One S All-Digital Edition will be available beginning May 7, 2019.